Who can make a contested will claim against a deceased estate in Court? When is the will challenge on a deceased estate made? What are the costs involved in challenging a will? How do I defend a disputed will claim on a deceased estate if I am the executor of the deceased estate? In a will dispute/will challenge case, why can't I just use a solicitor, why do I need a barrister? If I use a barrister as well as a solicitor in a challenged will, won't it cost me more? What is the advantage to me having a barrister early in the contested will proceedings? Where is a will dispute/will challenge case dealt with? A surviving husband or wife of the deceased person can dispute a will. A person living in a de facto relationship with the deceased person at the time of their death can challenge a will. A child of the deceased person, including an adopted child may contest a will. A former (i.e. divorced) wife or husband of the deceased person can dispute a will. A person who was dependent upon the deceased person AND who is a grandchild of the deceased person, OR who was a member of the household of the deceased person can challenge a will. A person who was living in a close personal relationship with the deceased person at the time of death can contest a will. When is the will challenge claim on a deceased estate made? If successful, and depending upon the size of the estate, most of the applicant's legal costs are generally paid from the deceased estate. It is the duty of the executor of a deceased estate to uphold the last will and testament. The law recognizes the right of a deceased person to dispose of property in their will as they wish. It is the duty of the executor nominated under the will to uphold the will, but subject to any reasonable claims for provision made by eligible persons (see above who can make a claim in Court) who may challenge the will. Most will dispute claims involve a barrister at some stage. The "other side" (the deceased estate) will almost certainly be represented by a barrister. 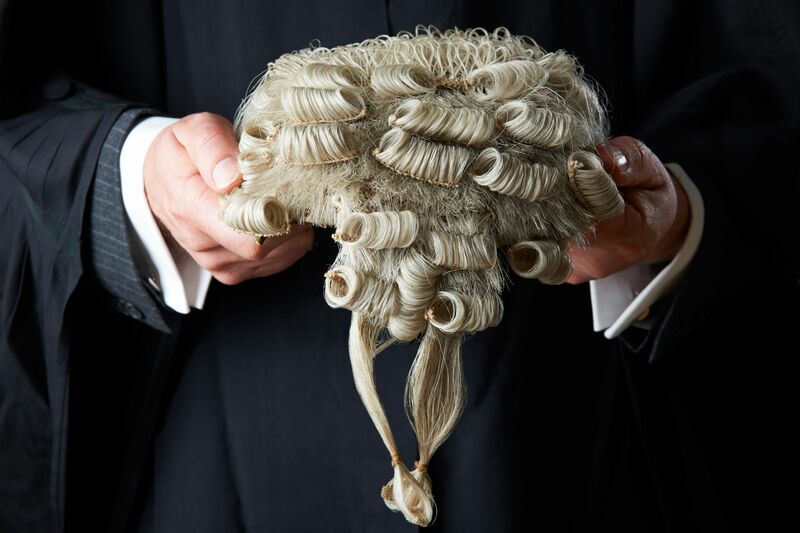 The barrister has a considerably different role to that of the solicitor (see "What is a barrister?"). The barrister and solicitor work together as a team. Not necessarily, the barrister and solicitor have different roles. In any event most will dispute/ will challenge cases legal costs are paid from the estate (see: Legal Costs in Fees ). The barrister can provide an opinion about the prospects of success of the case, and the gathering of evidence, and for the strategy to get the best outcome for you. You will have the opportunity to meet with and get to know the barrister at an early stage, rather than on the day of the mediation, or if the case does not settle out of court, the day of the court hearing. In NSW matters relating to deceased estate are generally determined in the Supreme Court of NSW in Phillip Street, Sydney.